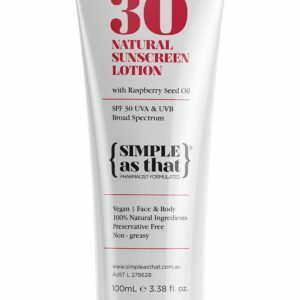 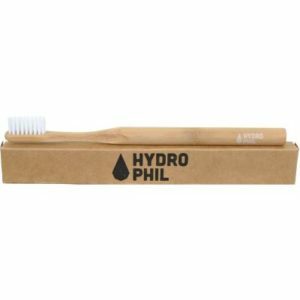 SKU: HY002 Categories: Body, Man, Personal care Brand: Hydrophil. 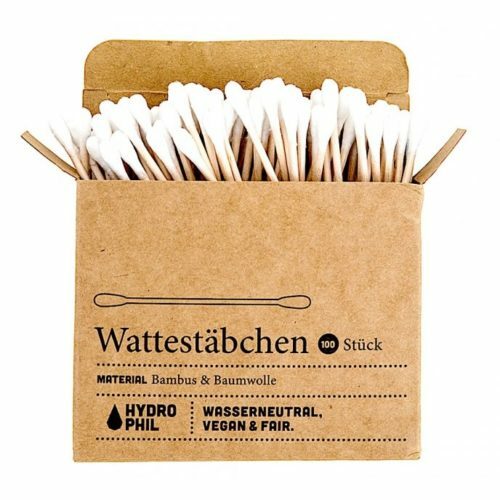 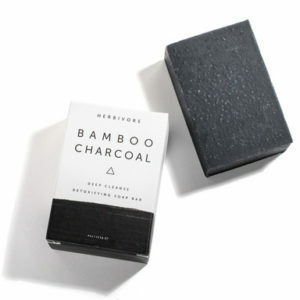 HYDROPHIL sustainable cotton swabs are made of organic cotton and certified organic MOSO bamboo. After use, you can dispose of the cotton spikes by simply throwing them into your organic waste or in the compost.